Chrysta Wilson is a facilitator and coach for Cause’s communications trainings, and brings a depth of experience in strategic planning and community organizing. She has spent the last 21 years supporting efforts that create equity and justice in communities across the United States. Ultimately, her commitment has been to help organizations transform so they are better positioned to accomplish their goals, mission, and vision. Through relationships with grassroots community leaders, nonprofit organizations, and government agencies, Chrysta has served as a coach, evaluator, community builder, strategist and facilitator to help those committed to changing the world do so more effectively. She loves helping others plan for results, design strategies, evaluate their impact, tell their stories, pursue diversity, equity, and inclusion, and ultimately co-create the world we want to live in. 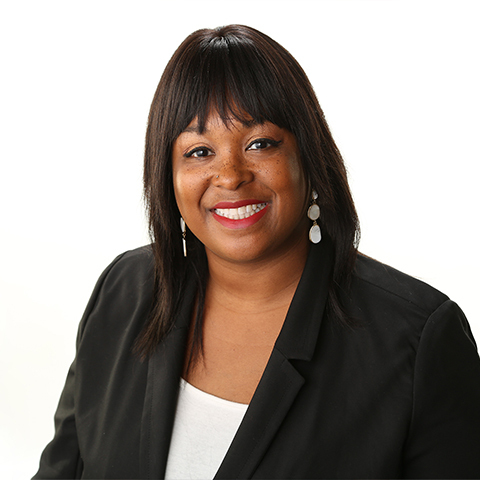 Chrysta has a Masters of Public Administration with a focus in community and nonprofit development, and a B.S. in Public Policy, both from the University of Southern California. She is an International Coach Federation (ICF) Certified Professional Coach that has a deep desire to support people and groups in becoming the change our communities need. Chrysta is a published author, avid baker, and scuba diver temporarily out of the ocean.